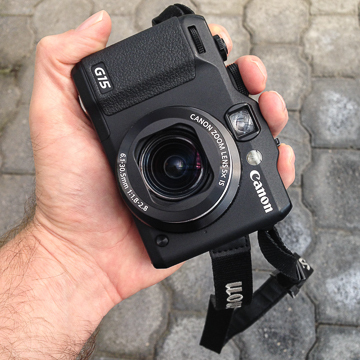 This week I said goodbye to my Canon G15. Thanks for the photos of my kids, and my wife, and my friends, places I’ve visited, and parts of Mexico City that I love. Thanks for teaching me to see. Thanks for teaching me something about both the process and the product. Thanks for lots of fun. I’ll pick up my next camera, a Panasonic GM5, in six weeks. Until then, I’m down to using an iPhone. They say artificial limits can stimulate growth in other directions, and we’ll see about that. My G15 is going to a close colleague and dear friend; I hope he gets as much pleasure from it as I did. © 2015 Alan Watson Forster. All rights reserved.